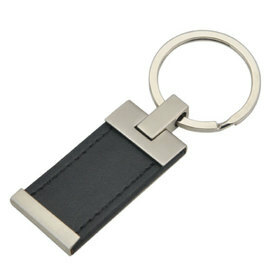 Get some keyrings exactly as you want them! 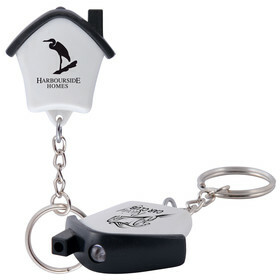 Our custom keyrings are made exactly to your liking at a cost effective price and Australia wide delivery. 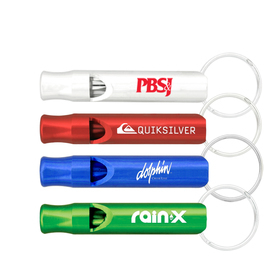 These are the premium choice to promote your logo! 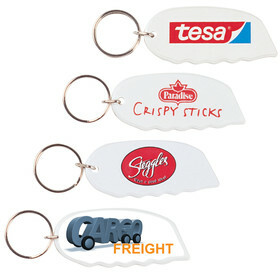 Bulk Custom Keyrings: your shape, design and colours! 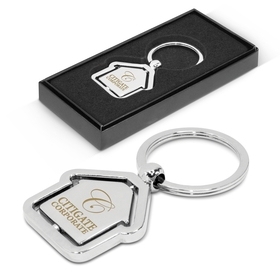 Offering a unique range of Bulk Custom Made Keyrings - all can be moulded into your design to make your next promotion absolutely unique. Let your imagination run wild - the possibilities are now endless. 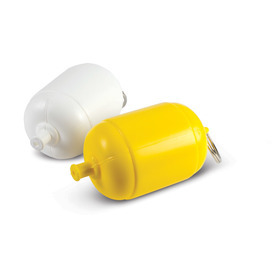 We work only with factories that are tried and tested or have a reputation for quality when organising your Bulk Keyrings. 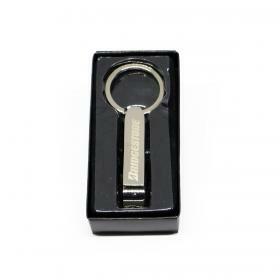 We have a very simple measure - would we be happy having our logo on that keyring? - if not we will not put yours on it. 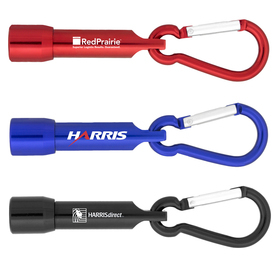 All Custom Keyrings are not the same - sacrificing quality will lessen the image of your brand. After we draw a line in the sand by not accepting poor quality products we look at ways to offer you quality keyrings for less. We work only with select factories - they reward our loyalty with lower costs. Secondly with Australia's most efficient order processes our internal costs are less. The savings we make we pass on to you. Remember that?, we do and it is infused into all areas of our business. From your first call or quote request we aim to make you a repeat customer - that is only possible by treating you with respect and courtesy.